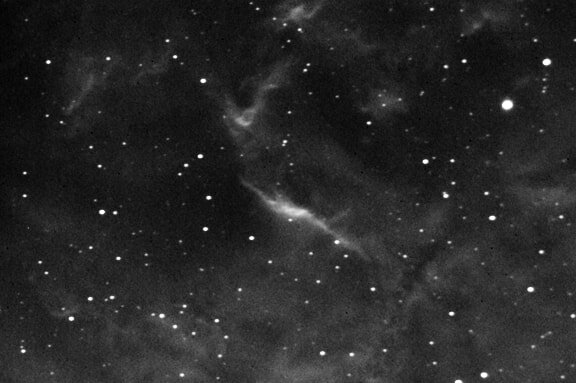 Sky Raider DS10cTEC + 7µm H-Alpha filter, on 8 inch SCT @ f/5, averaged Live Stack of 16x40 sec frames, binned 2x2, high conversion gain, flats, but no darks, February 1st 2019. 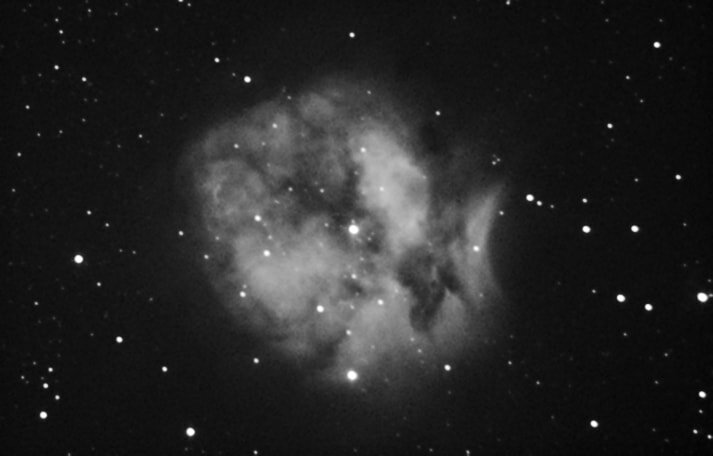 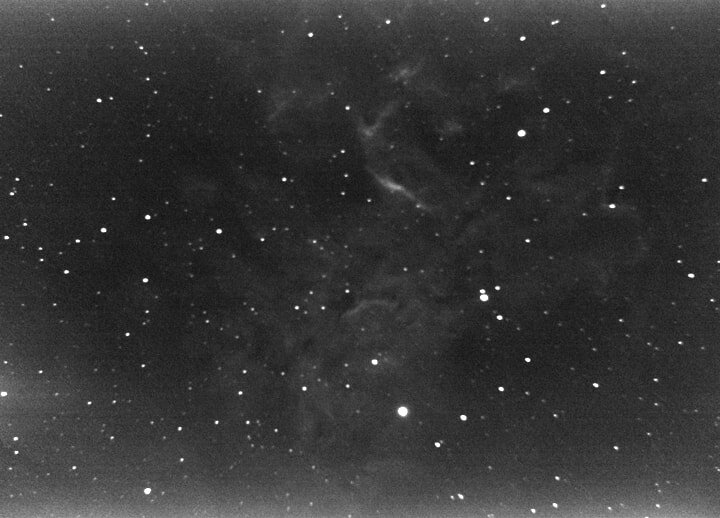 Sky Raider DS10cTEC on 8 inch SCT @ f/5 + UHC filter : averaged live stack of 32 x 8 second frames, binned 2x2, high conversion gain, darks and flats applied, February 26th 2019. 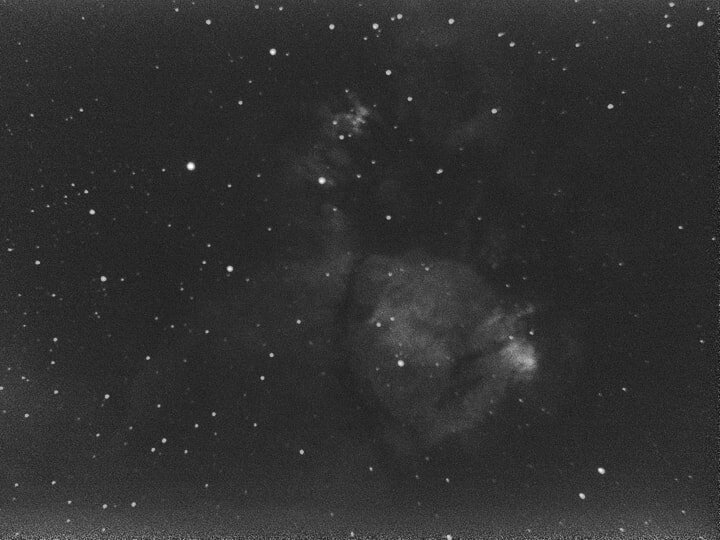 Sky Raider DS10cTEC + 7µm H-Alpha filter, on 8 inch SCT @ f/5, averaged Live Stack of 16x40 sec frames, binned 2x2, high conversion gain, flats, but no darks, January 21st 2019. 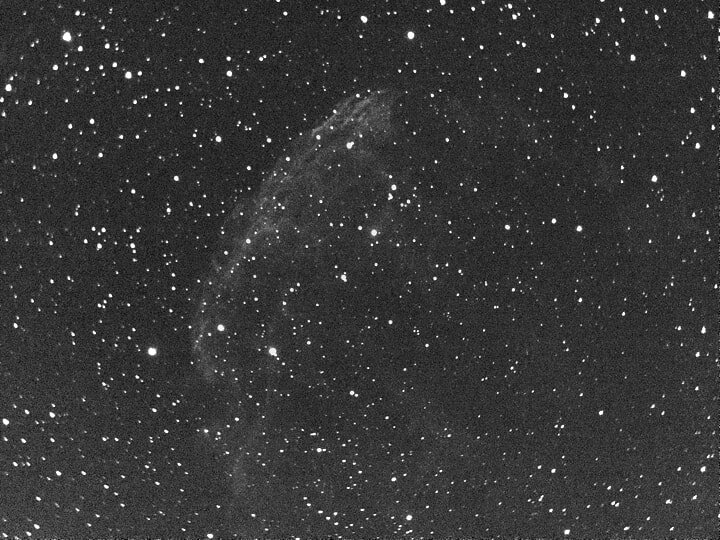 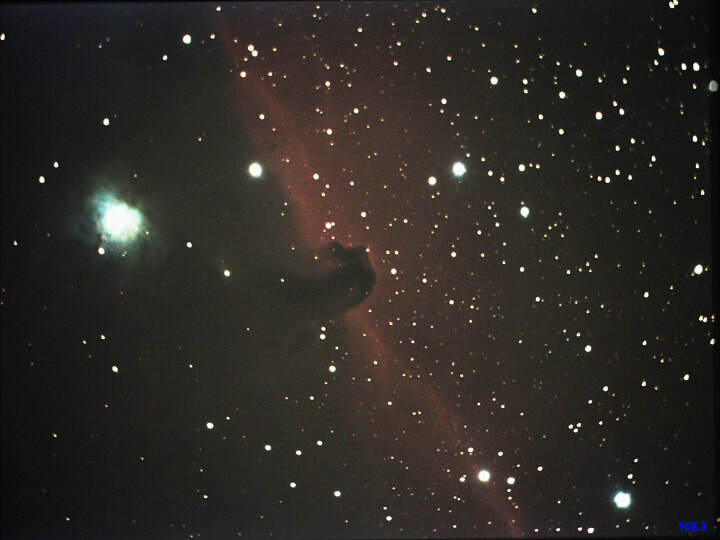 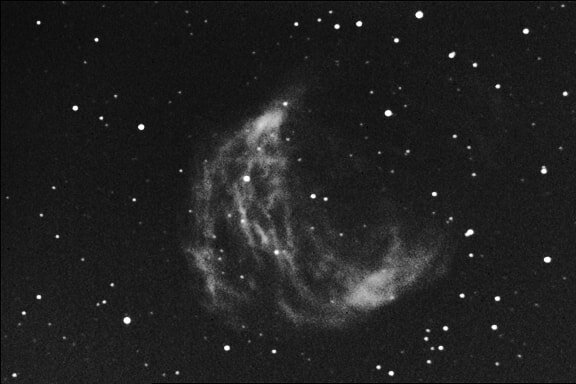 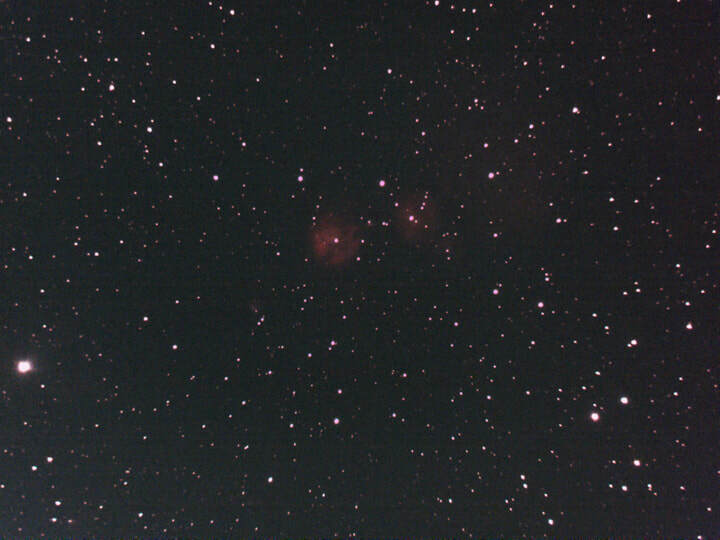 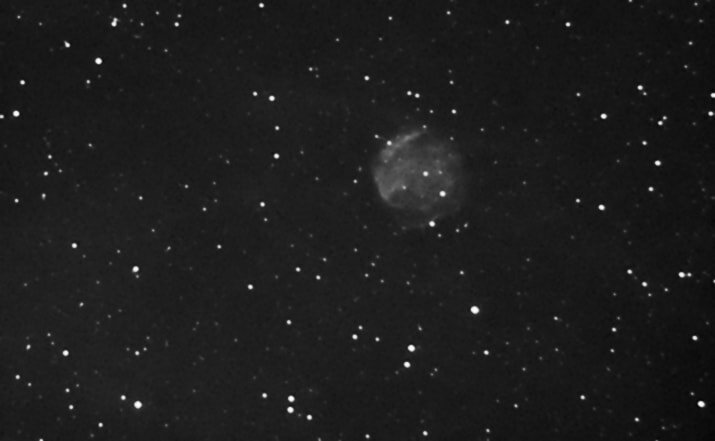 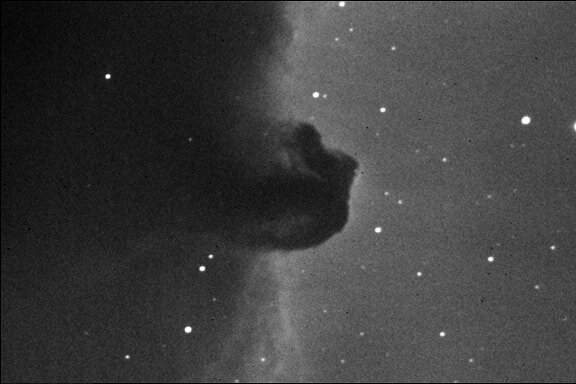 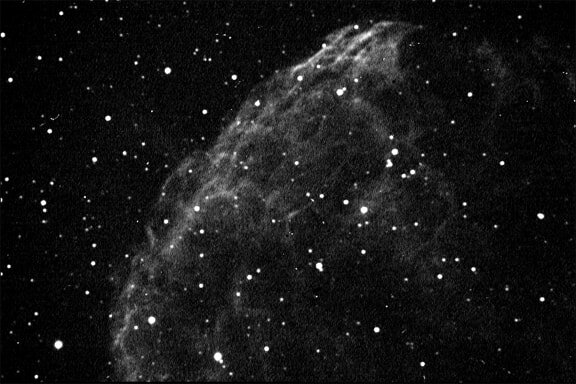 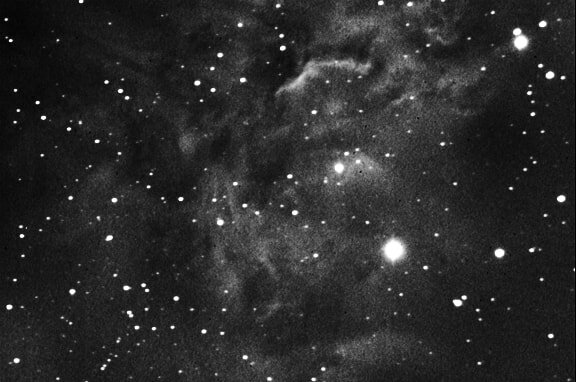 Sky Raider DS10cTEC on 8 inch SCT @ f/5, averaged Live Stack of 16x7 sec frames, binned 2x2, high conversion gain, flats and darks applied, February 9th 2019.